The question is writen in the title, i got the grey filled part and it has to fit on the arc. I did it manualy but supose there is a better solution i can't figure out. Thank you in advance, Leo. Two ways of saving and reusing paths were described here. 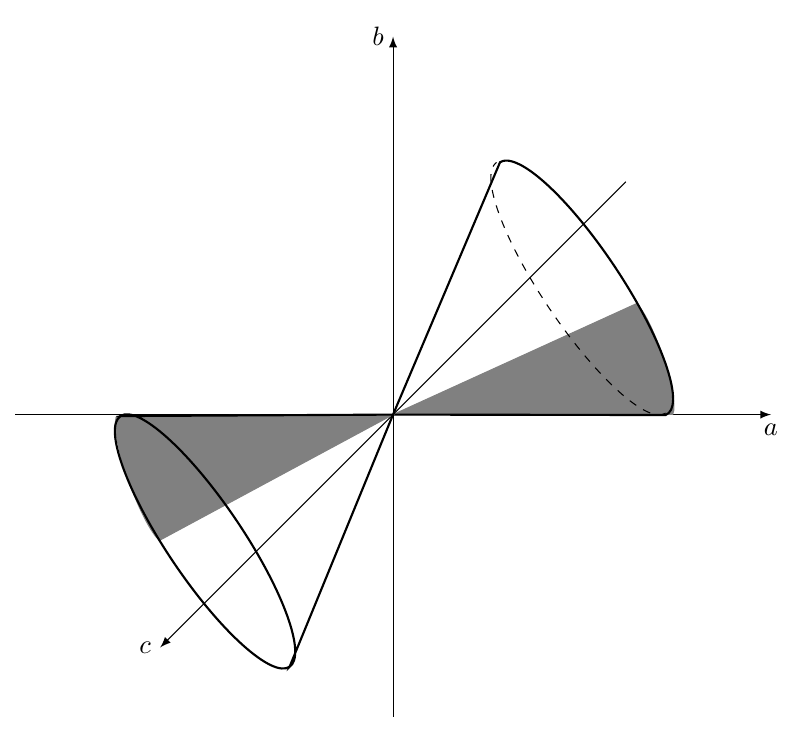 The second method is the basis of the following snippet. Not the answer you're looking for? Browse other questions tagged fillbetween arc fit tikz-graphdrawing curve-fitting or ask your own question. 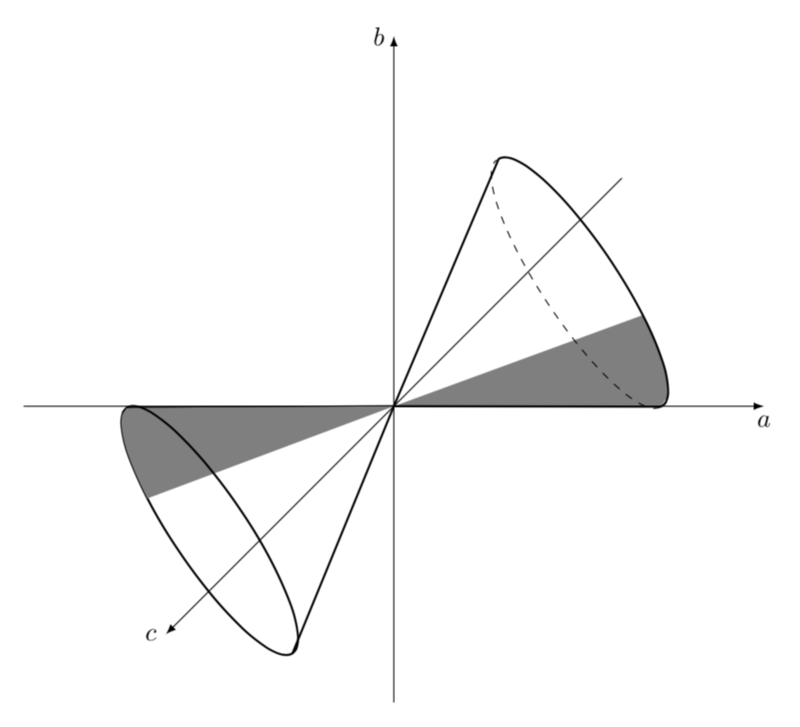 How is arc defined in TikZ?